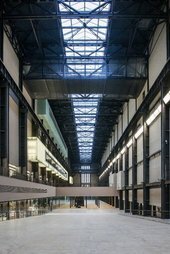 Tate Modern’s Turbine Hall has hosted some of the world’s most memorable and acclaimed large-scale works of art, enjoyed by audiences of millions each year. 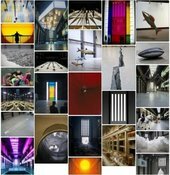 The way artists have responded to this vast, former industrial space has transformed public perceptions of contemporary art. The fifth installation in the ten-year series of the Hyundai Commission will give an artist an opportunity to create new site-specific work for this unique context, following the work of Abraham Cruzvillegas in 2015, Philippe Parreno in 2016, SUPERFLEX in 2017 and Tania Bruguera in 2018.